One of the remarkable and long term partners for Education in the UK is Rotary International. Now I need to declare an interest here, or rather failure of one. Given the ever-on nature of school leadership (and my successive afflictions to Cricket and Golf through adult life), I have assiduously avoided morning, lunchtime, tea and evening supper clubs, of whatever colour, faith, colour or interest. Whether it be the Burghers of Marlow or the Grandees of Maidenhead, I have steered clear. But it must be said, the Rotary Club of Maidenhead (and there are 3 variants within the Town) do amazing work in Education generally, and with schools in particular, and for me their commitment to Public Speaking and International Youth camps are 2 major reasons to give in public my sincere thanks to them for their support. 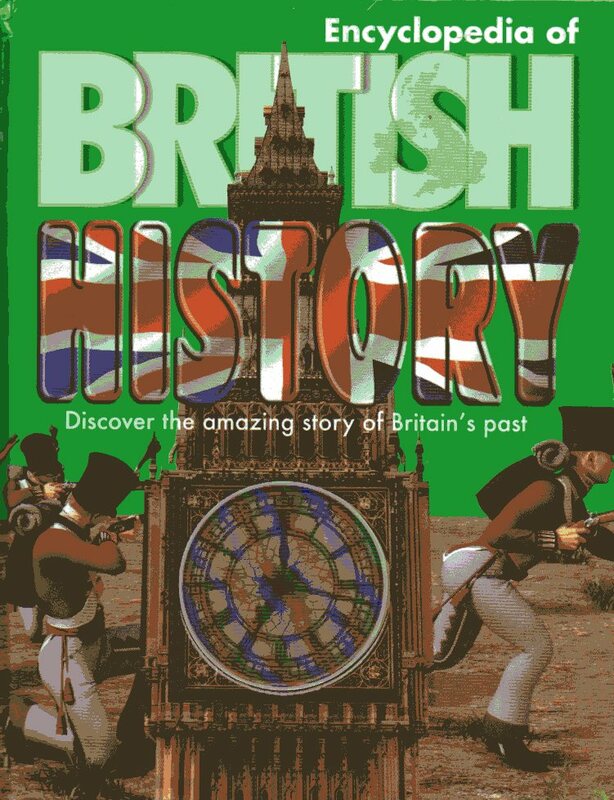 And it gets better, as you might expect, for this year and last, they have provided for all of the new Year 7 entry into Maidenhead schools, this fine Historical romp through from the Bronze age to the present day (well 2004 and Windfarms anyway). I can’t impress on you enough what it means to know every year 7 child has one book, one filled with facts, and some opinions too, that’s not a text book filled with the wrong kind of questions, but a thick 200 page plus text and supporting pictures and diagrams that celebrates why we are here, in the here and now, and able to celebrate being a Brit in C21. Our new Year 7 intake will receive their copies with all due dignity shortly after their return from half-term. We’ll use it not just to promote reading and discussion, but to highlight how important ‘giving’ is. Throughout a child’s career in school, they are almost always on the planning end of charity. ‘How can we support Children in Need better’ no doubt many will ask on their return to school, and why not, of course. But it is equally important to highlight the work of agencies such as Rotary, whose members give up so much of their time and energy to make our own society so much more ‘civic, collaborative and supportive’ of others, not just those in need now, but those who actually will lead our society in the future. “WELCOME TO ROTARY. We are neighbors, community leaders, and global citizens uniting for the common good. With you, we can accomplish even more… Ready to make history with us? Get involved”. http://www.ribi.org/ is the UK site. Fond memories of Rotary. When I first started at CC I submitted 13 groups (39 pupils) for Rotary Public Speaking at CCSB. They had to open a junior section! Big fan of this sort of thing. The comp was held at a Catholic, all girls’ school – an alien environment for our pragmatic Rugby extroverts and introverts alike- but they rose to the challenge. The link between what young people are experimenting with/trying to do at school and what professionals are doing in the “real world” is a vital link that benefits the community and young people alike. They can start to see what begins to work. I have it on good authority, that a lot of the money raised at Children In Need goes to the BBC staff party and perks- I recall speaking to a disillusioned CIN icon, Pudsey, one year, whilst dressed up as Ab Fab with a mate (don’t ask- I looked like I was in drag). “Giving” is so important. Instead it would be great to see the pupils out in society working with disadvantaged people, at the frontline, eg to see how society disables people- Tesco have no disabled parking bays near entrances, assumptions are made etc http://www.bbc.co.uk/programmes/b03fvc2g The boys at CCSB are future leaders and to get them more involved with community using their incredibe humour and energy to make the world a better place woud be valuable on so many levels for them and the community. They would enjoy working with Rotary and represent the school well, if they needed volunteers…….